The Premier League giants Arsenal are considering using young forward Reiss Nelson or versatile defender Ainsley Maitland-Niles in their attempt to sign fellow EPL side Crystal Palace star Aaron Wan-Bissaka, according to the latest reports in the British press. Aaron Wan-Bissaka has been in impressive form for Crystal Palace this season and his superb performances have reportedly drawn interest from a number of Premier League sides including Ole Gunnar Solskjaer’s Manchester United, city rivals Tottenham Hotspur and EPL title chasers Manchester City. But a British newspaper The Sun on Sunday report that the Gunners scout Brian McDermott is keeping a close eye on Wan-Bissaka and Arsenal are ‘desperate’ to land the 21-year-old in order to bolster the defensive options. The Eagles’ management are reporting calling for a £40 million transfer sum but the North Londoners want to lower that asking price by using players in any potential deal that takes the talented Englishman to Emirates Stadium. 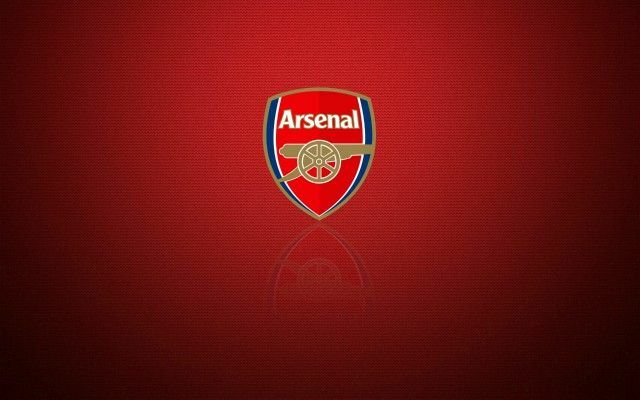 1 Comment on "Breaking: Arsenal agree to sacrifice youngsters for £40m rated Premier League defender"